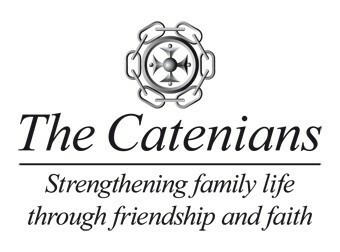 How Do I Join The Catenians? What does it all cost ? This page takes you to photos of Circle Events & Outings.